This is our 2nd Do-Good Friday at Hill City Church. 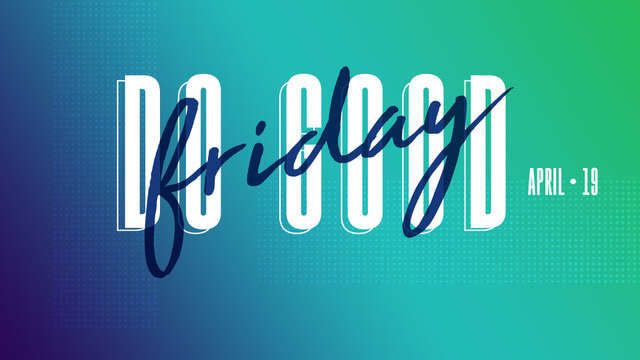 Because Jesus did His greatest work on Good Friday, we want to follow His lead by doing good for those in our community. There are many opportunities for people of all ages to get involved with this event. Certain activities have limited spots, but others are unlimited. Certain activities include kids and teens as well. Please click on one of the options below and “Join this group.” A Hill City Team member will confirm your request and follow up with additional information that is specific to your group activity. Note: We will meet at Rhema Christian School, have breakfast, prayer & a song of worship, then go to our group activities from there!